Matt Mikalatos: The pharmacist made me laugh today. Three out of five people living in my house have strep throat right now. Here's the conversation I had with the pharmacist while picking up my daughter's antibiotics. Pharmacist: Is this for your daughter? 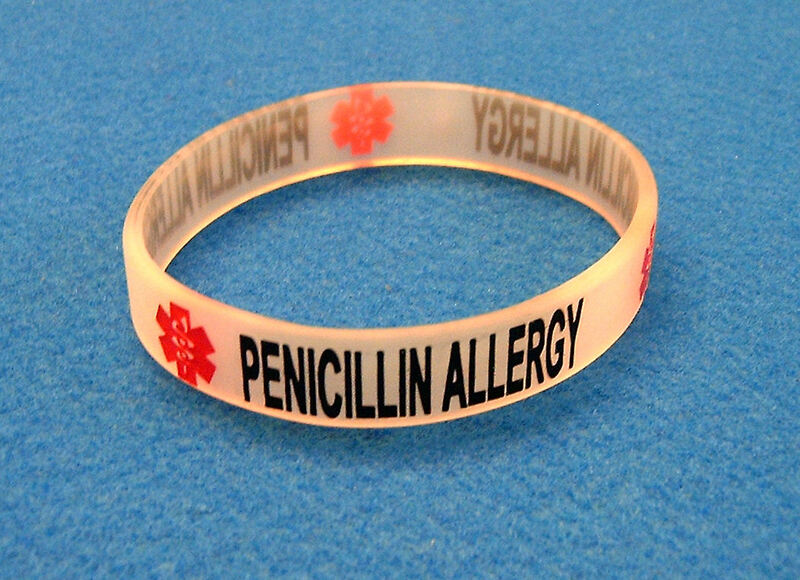 Ph: For some reason, it says on here that your daughter is allergic to amoxicillin. Me: That's because she is allergic to amoxicillin. Ph: Oh. But this is a whole different class of drugs. Me: Right. Because she is allergic to the penicillin class. Ph: Oh. Then this is the right drug for her. Ph: Well. Here you go then.